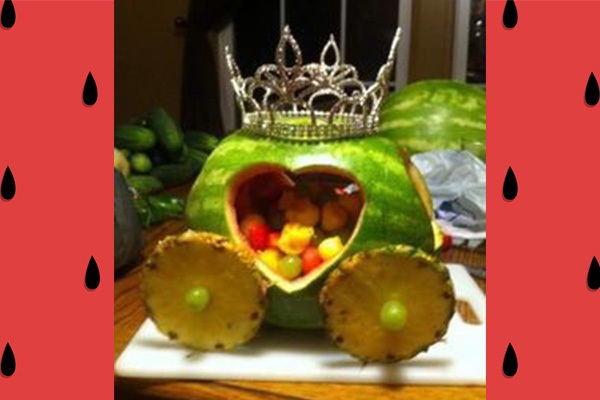 The Watermelon King and Queen Contest is back with the King and Queen contests for ages 16 to25 and a Junior King and Queen contest for ages 12 to 15. 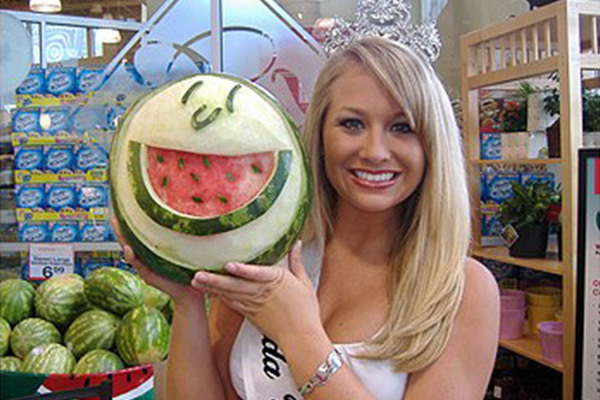 The Sunland-Tujunga Lions Club is hosting the contest. If you are interested, download the rules and entry form below, complete it and email it to juliecuddihy@ca.rr.com or mail the application to the address on the form. Winners of the contest will be crowned at the festival Saturday July 29th at 5:30 pm.